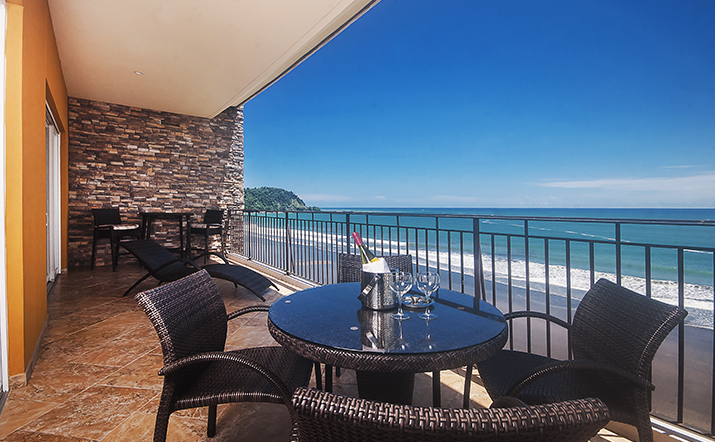 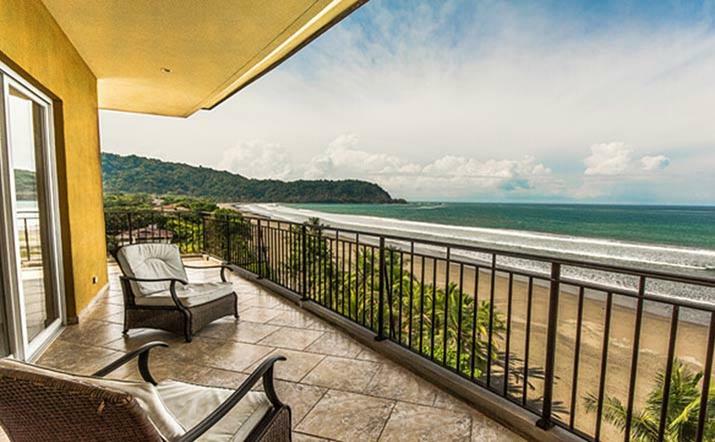 We found 13 vacation rentals in Costa Rica based on your filters. 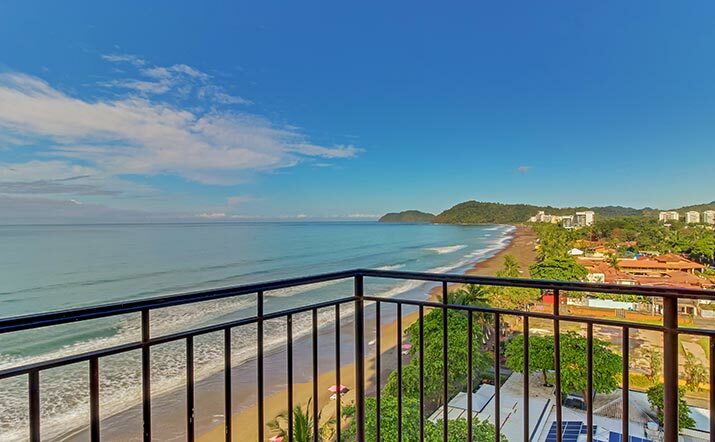 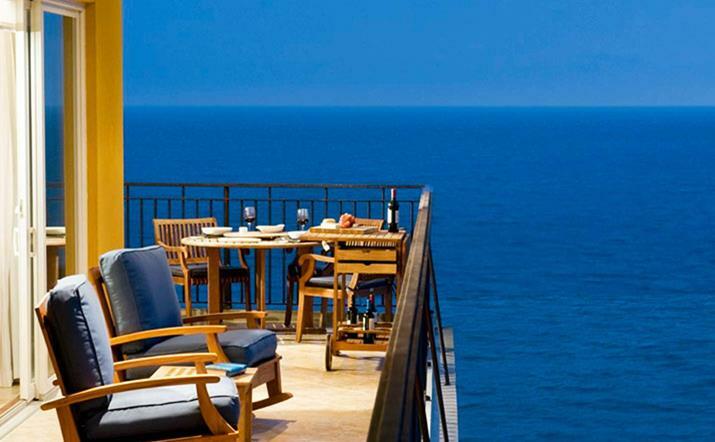 Vista Las Palmas tower condos are designed in a Mediterranean style and have spectacular coastal views. 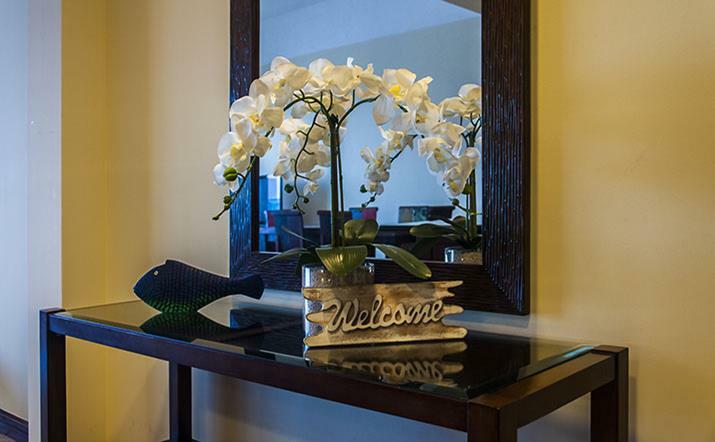 Luxury furnishings, quality appliances and amenities combine to make these suites a sweet place for your vacation. 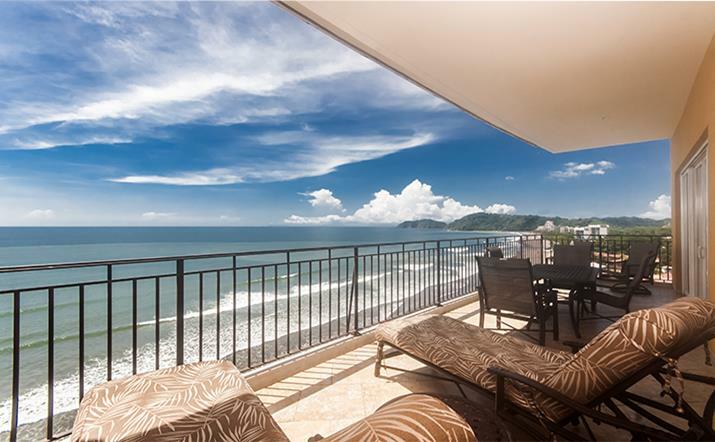 This fabulous beachfront, ocean-view condominium occupies a privileged position: The northwest corner on the 16th floor at Vista Las Palmas. 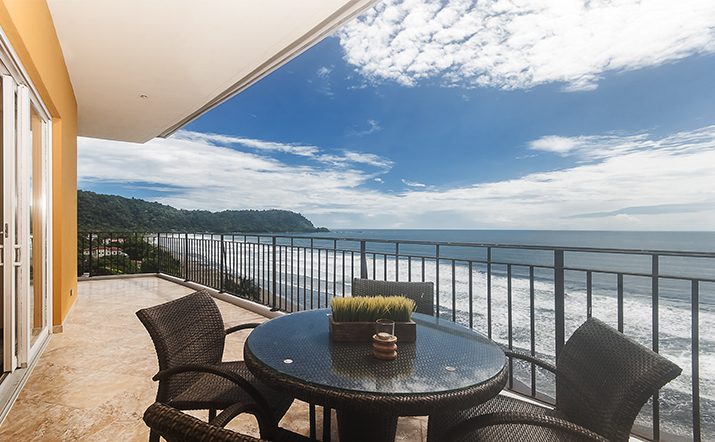 It therefore commands a stunning view of the sunset, ocean, beach and the town of Jaco from the private wrap-around terrace with two double chaise lounges plus table and chairs for delightful alfresco dining. 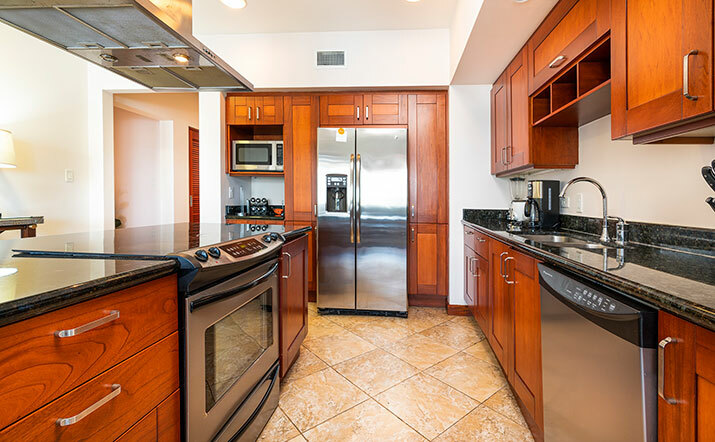 Luxury furnishings, quality appliances and amenities combine to make this suite a sweet place for your vacation. 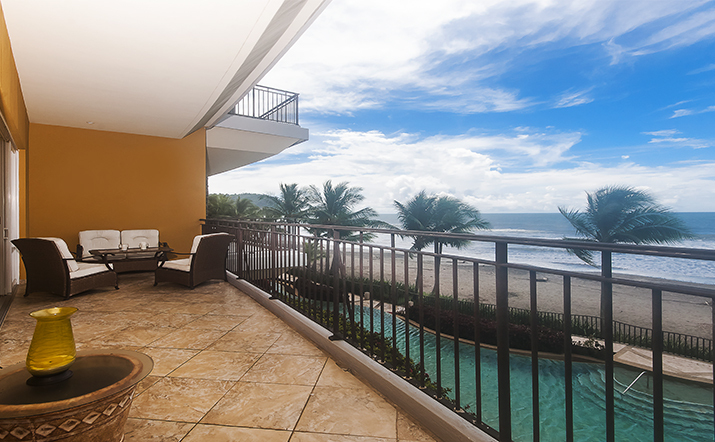 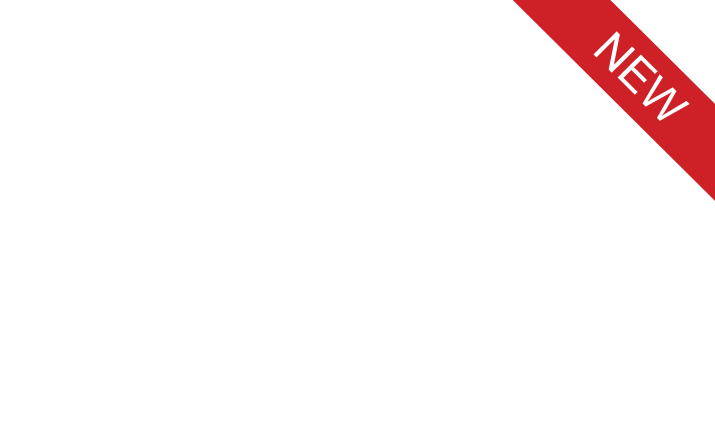 Deja Vu at Vista Las Palmas is a professionally-managed sky villa that covers the entire 15th floor of the plush Vista Las Palmas on Jaco Beach. 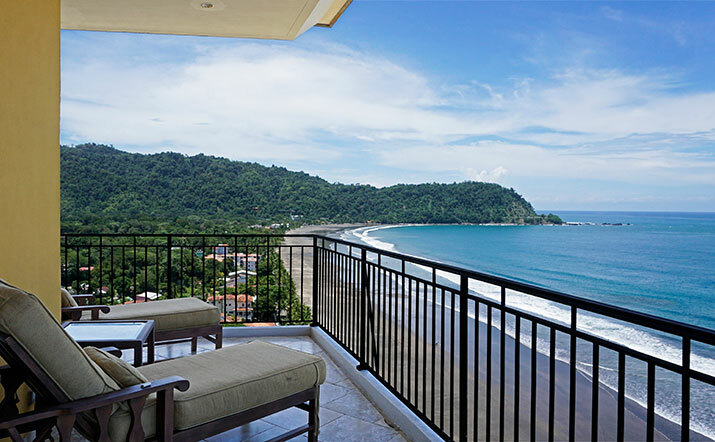 With 5,600 square feet (520 m2) of air-conditioned space and 2,500 square feet (260 m2) of outdoor living space, this is one of the largest penthouses in Central America.